Pepsi have long cemented their reputation for providing excitement for customers. 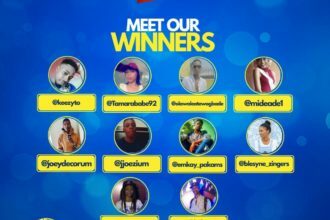 One of Nigeria’s leading refreshment companies have ambassadors like Sheyi Shay and Wizkid on their roster. Just when you thought they could probably couldn’t up the ante, Pepsi have announced the signing of Davido. Fondly referres to as Omo Baba Olowo, Davido has remained one of the most consistent and successful Nigerian artists in the past four years. 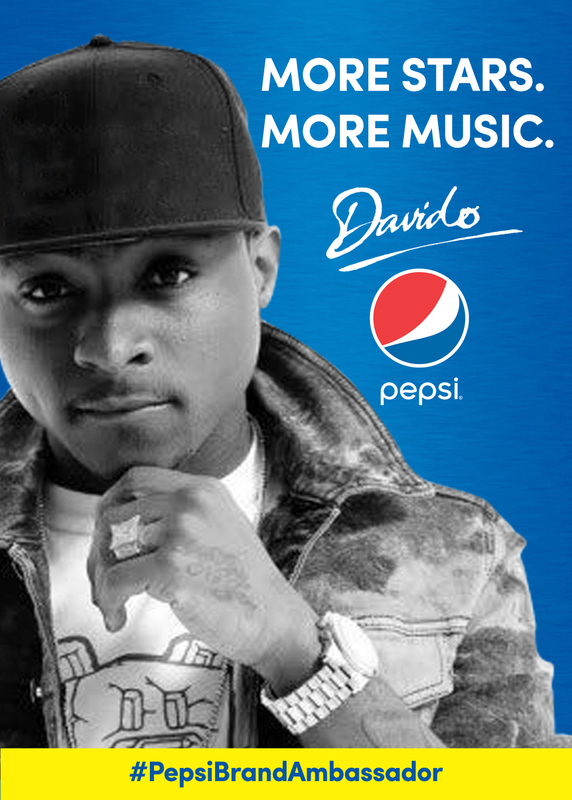 We can’t but admit that this is a masterstroke from Pepsi…and congrats Davido!! !